Revive in your memory all you have known about King Arthur and plunge yourself into the legendary world of knights, dragons, queens and magic swords together with the Xcalibur HD slot machine masterly created by the World Match provider. There are 5 reels and 50 paylines in this video slot. 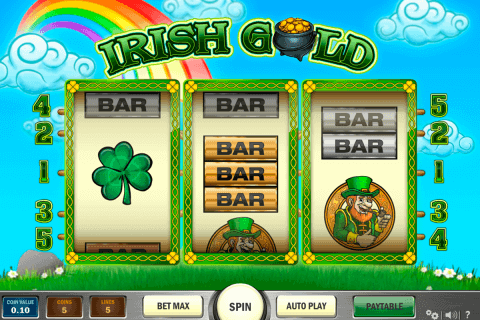 Moreover, you can take part here in two bonus games and add the 1000-credit jackpot to your account. 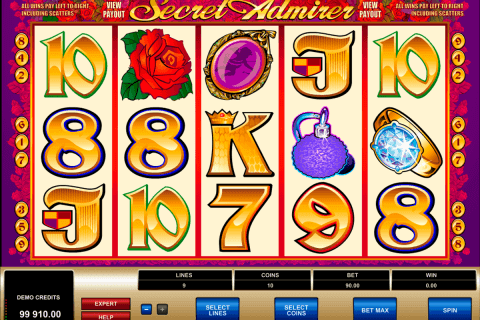 What can be better for a gambler than free no download slots with bonus rounds? 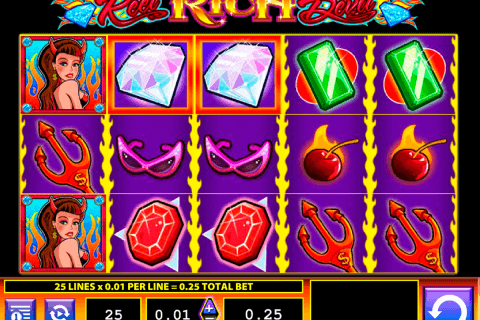 A well-designed slot with entertaining features can make happy even the most demanding player. The theme of a game also plays the decisive role and we can say that the Xcalibur HD slot deserves for the highest approvals, taking into account all its features. Three special symbols have found their places in this slot. This set is traditional for many games from the World Match play slots for free fun only category. The image of the Xcalibur HD is the Wild symbol, which you can see only on reels 1, 3 and 5, where it can take up to three positions. Three and more Merlyn Free Spins symbols (Scatter icons) will let you enjoy playing 12 slot machines online free spins with the 2x multiplier of every bonus win. At last, the interesting second-screen bonus play will entertain everyone, who keeps playing this game. The key to it is the 3-symbol Key Bonus icons combination. This combination will make 8 doors appear on the screen. Casino players will have to click on locks and take prizes until the word ‘Collect’ appear. The jackpot symbol of this video slots casino game is the King Arthur icon. 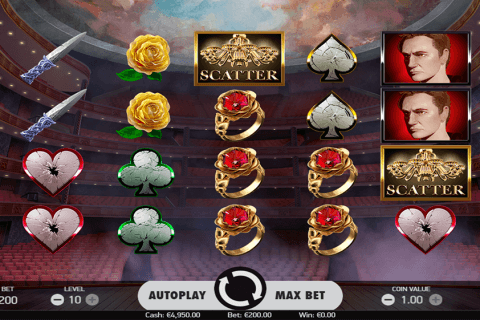 The quality of online slots improves by leaps and bounds and the Xcalibur HD game is the perfect proof of this process. On the reels, you will see dragons, Merlyn, shields, King Arthur, ladies, helms, keys, Excalibur swords and A, K and Q card symbols. Prefer playing games online on mobile? The Xcalibur HD slot mobile version is at your disposal. Enjoy this World Match game in online casinos in Canada right now!